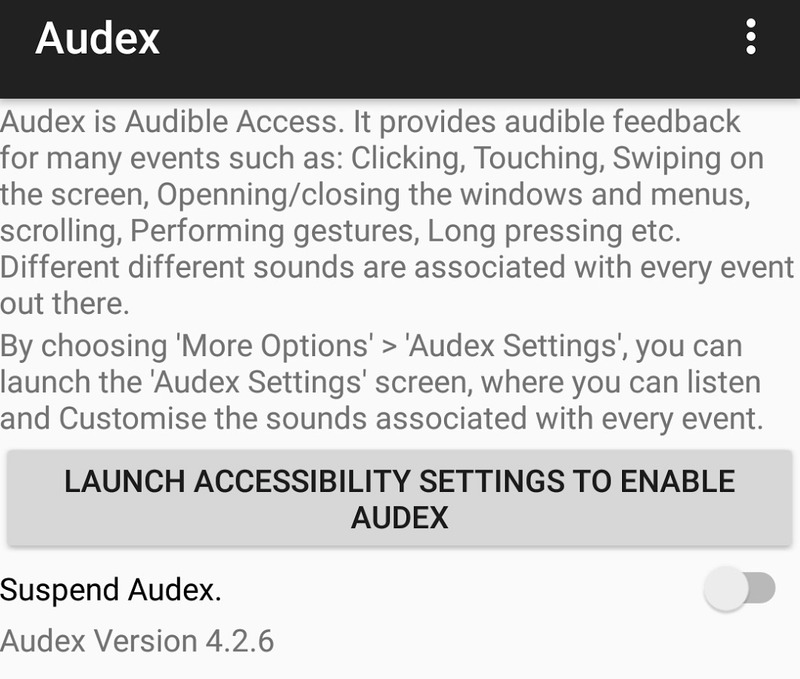 Audex is redefining accessibility for your android devices. It gives you many smart features such as: Smart Labeling System, Audible Access etc. What is Smart Labeling System (SLS)? Audex includes a Smart Labeling System, Which automaticly labels all the unlabeled controls throughout your apps and device. 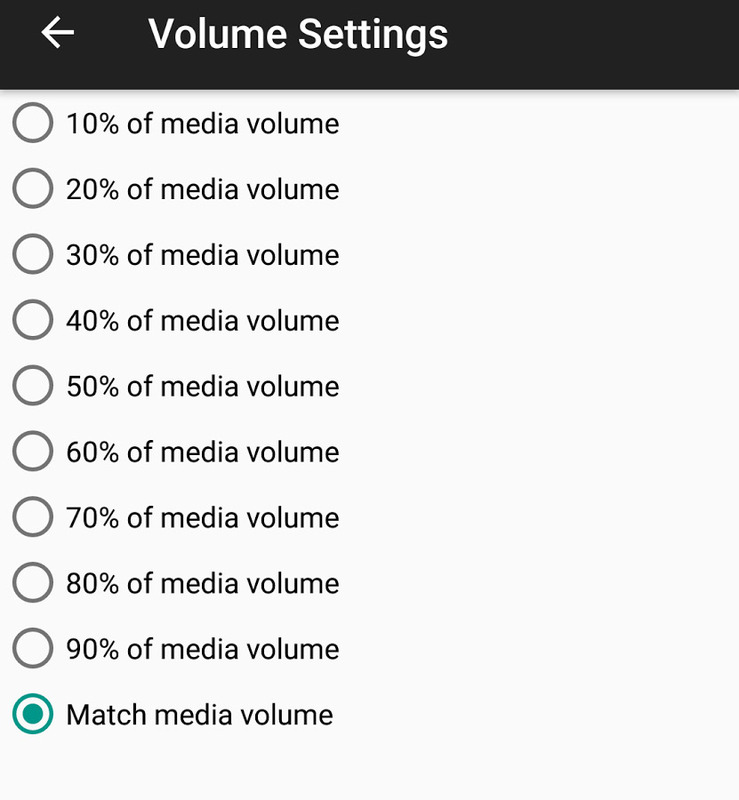 This feature is very useful and improves the accessibility of unlabeled controls by 90 - 95%. Different-different sounds are associated with every event out there. • Samsung Voice Assistant etc. This app can be very useful for screen reader users. You can customize the sounds for every event along with toggling them. 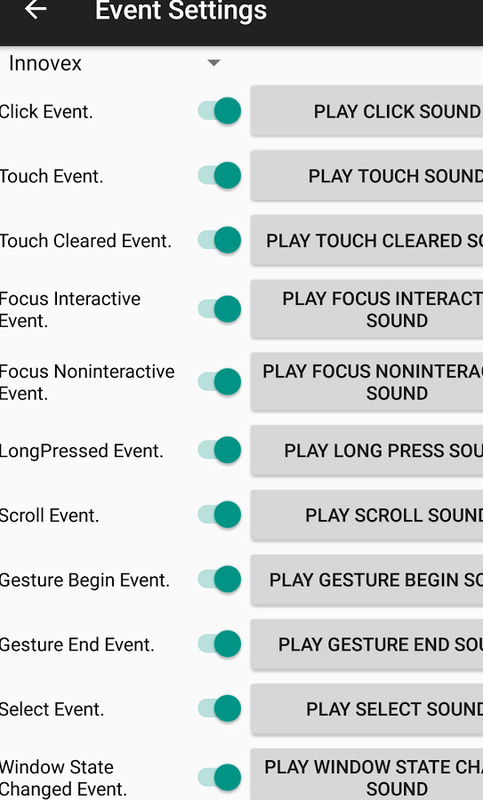 App has 6 sound schemes bundled with it, 2 out of them are fully customizable. There’s a ‘shared’ sound scheme which allows users to share the sound schemes with others on demand if required. 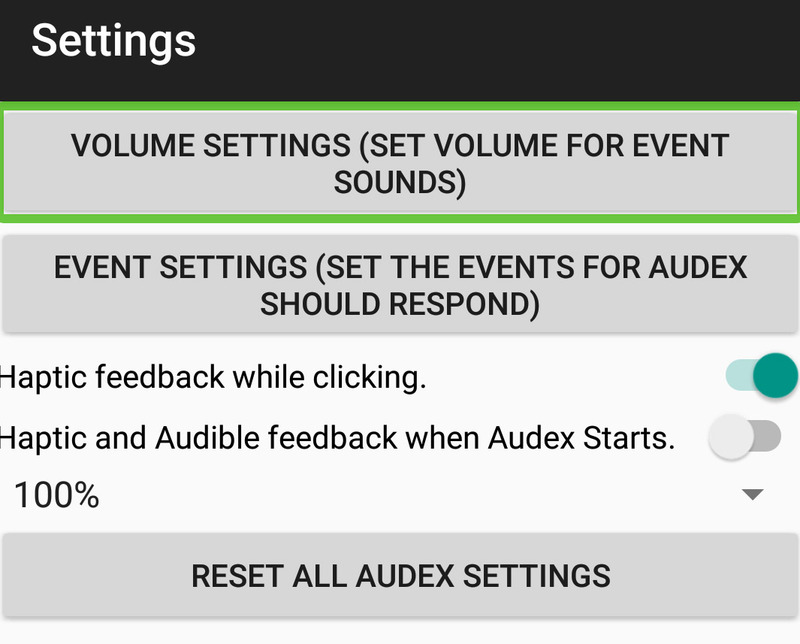 Audex is very responsive and very low on memory, so, no need to worry either. For optimal experience, please turn off the sound feedback of your screen reader. (Don’t Worry, you’ll not regret it, it has many sounds, which are in fact better than talkback etc.). • Click ‘OK’ on displayed warning/alert. You are now ready to enjoy the Audible Access and Navigation throughout your device!